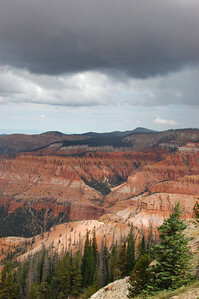 July 29, 2012 ~ Storms over Cedar Breaks. 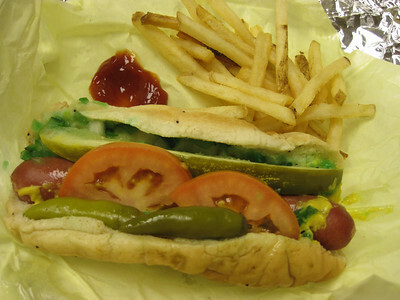 July 30, 2012 ~ Nothing like a taste of Chicago for lunch... Thanks, Windy City Beefs N Dogs. 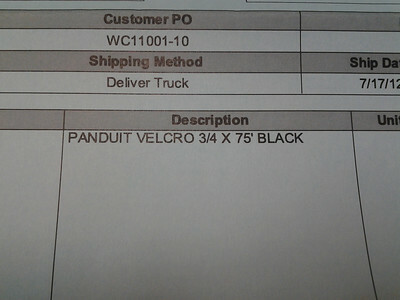 July 31, 2012 ~ My company purchasing items made by my dad's company. 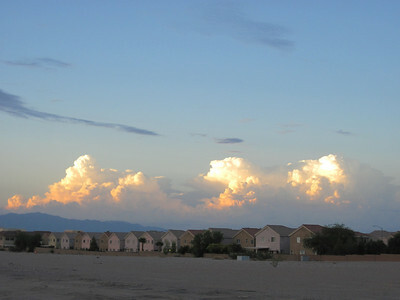 August 1, 2012 ~ These are cloudy days I don't mind one bit. 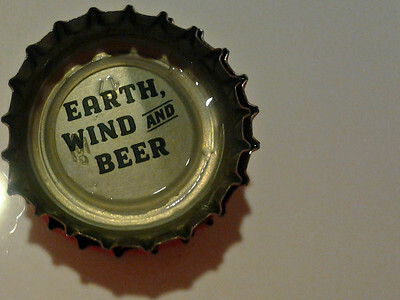 August 2, 2012 ~ Words of wisdom from UT beer. 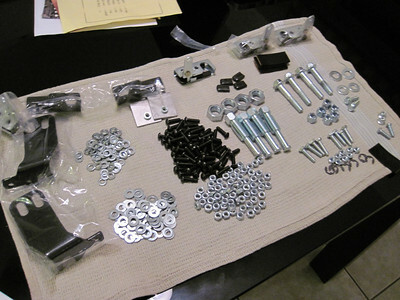 August 3, 2012 ~ You know you're in for a long night when RZR door assembly makes swedish furniture seem easy. 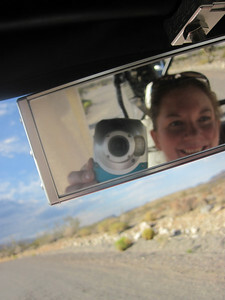 August 4, 2012 ~ Stranded in the desert. Absolutely beautiful pictures as always. You have a great eye for wonderful shots.